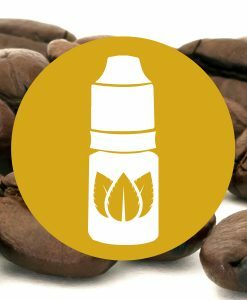 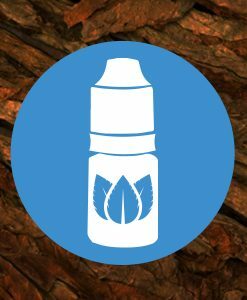 Our Heizen e liquid is the perfect mix of berries, blue raspberry and grape on the inhale with cool mint and candy on the exhale. 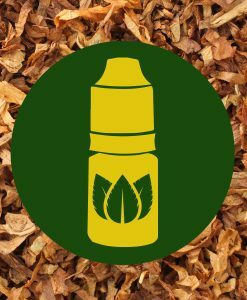 It is available in a variety of different strengths to help you find the perfect vape for you. 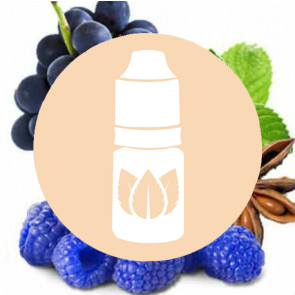 Our Heizen e liquid is the perfect mix of berries, blue raspberry and grape on the inhale with cool mint and candy on the exhale. 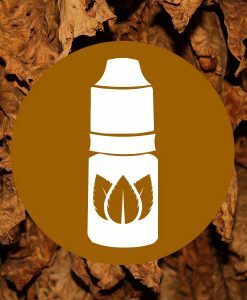 It is available in a variety of different strengths to help you find the perfect vape.